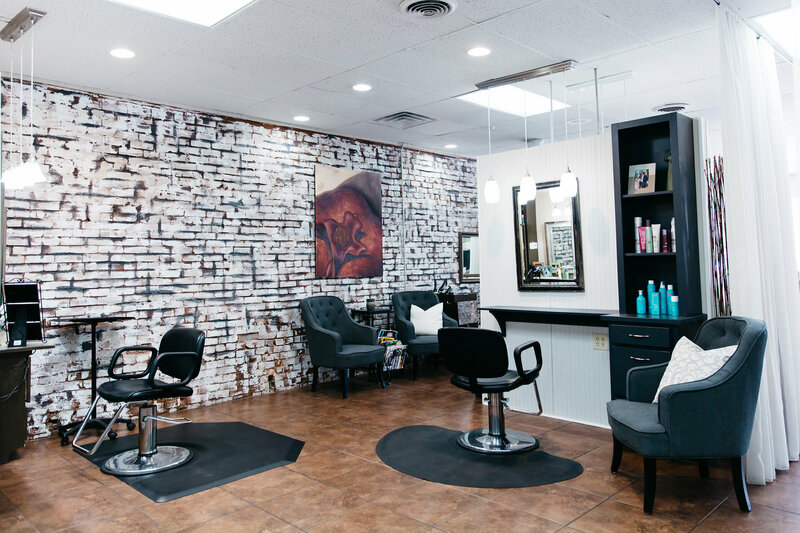 Lavish Salon offers a wide array of professional hair services that will always have you looking your best. Our Spa offers a quiet, tranquil setting with a diverse menu of spa services. 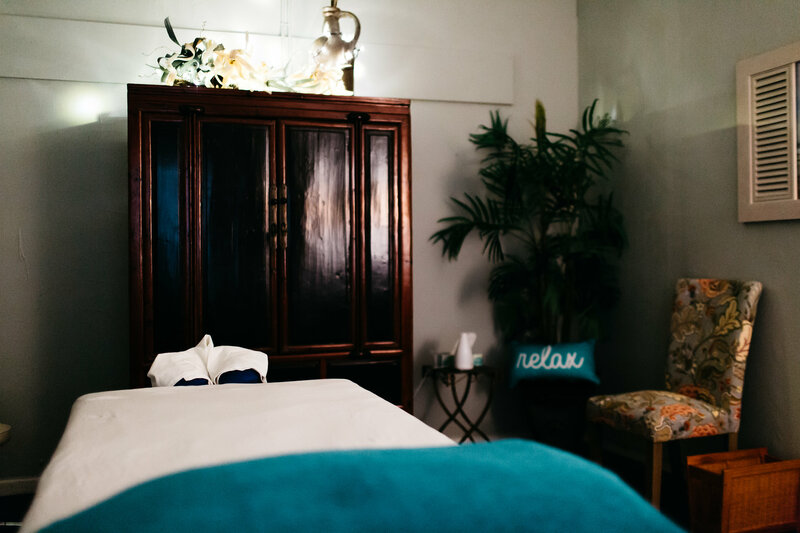 Come relax and escape at Lavish Spa! Experience and enjoy exceptional care for your hands and feet. 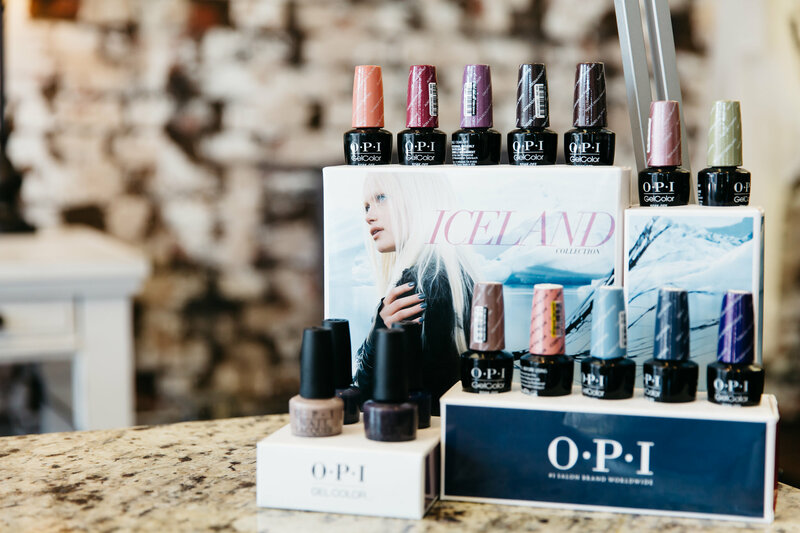 Our services include proper maintenance of the cuticle for your toes and nails. Let us pamper you lavishly!